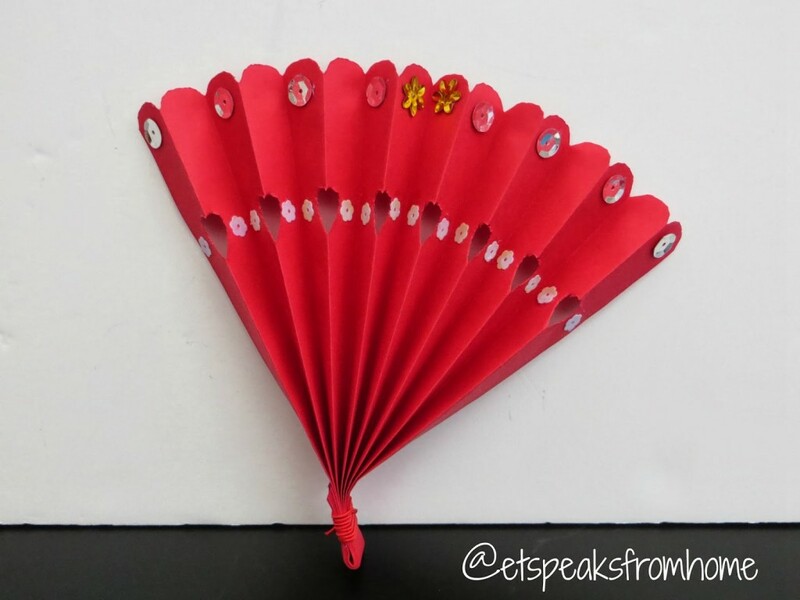 Last week we shared some great Chinese New Year Crafts with you and they have proved very popular. 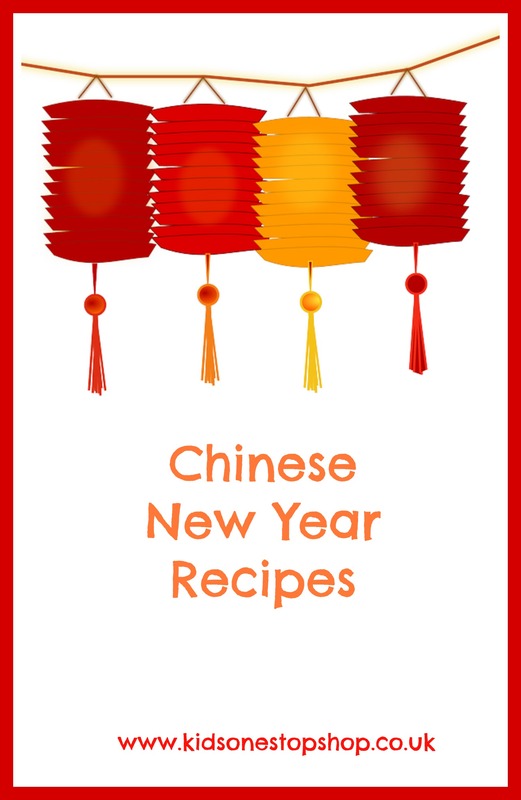 Today we have some quick and easy recipes for you to cook for Chinese New Year. 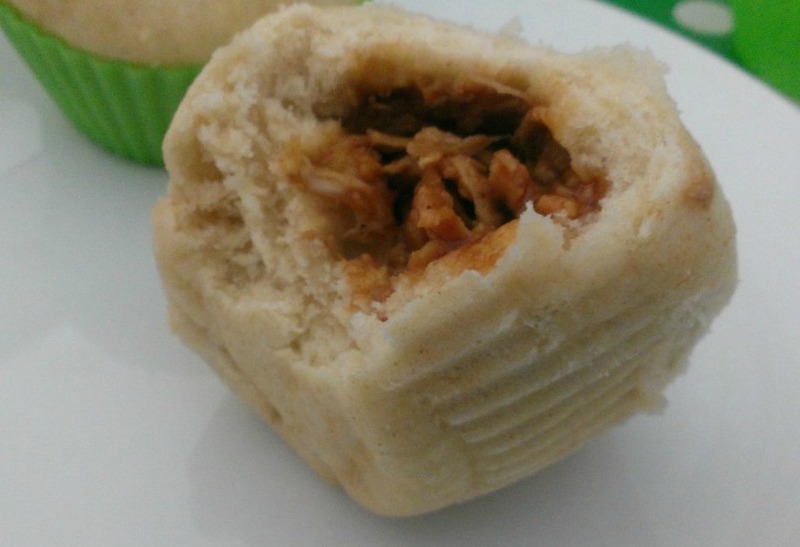 My favourite recipe and the reason I am cooking slow cooked pork this week so I can use the leftovers is Dim Sum Pork Buns. I use Jamie Oliver’s recipe (though this recipe uses chicken) and they come out perfect every time and don’t take very long to make. I often use only half the dough and freeze the rest for another day. Salt and Pepper Prawns take minutes to cook and so tasty. Chicken Chow Mein is a favourite of mine. 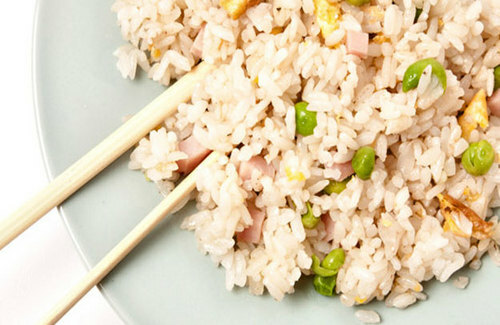 Try Ching-He Huang’s recipe takes under 10 minutes to cook. Egg Friend Rice is quick and simple to make and tastes so good. Give Channel 4 Foods recipe a go. Tesco have a lovely recipe for Sesame Tofu. My Other Half made me the most amazing Chinese Beef and Mushrooms the other night. He followed the recipe from Blog Chef. 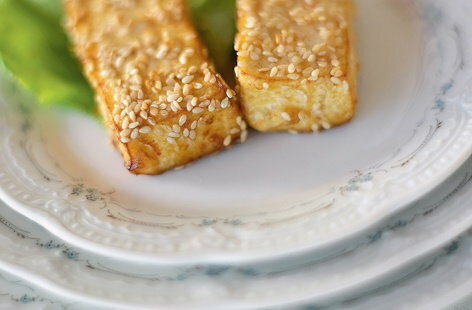 For something sweet try Chinese New Year Nian Gao. Et Speaks From Home has a great recipe for it. 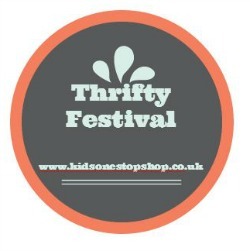 Our first Thrifty Festival has arrived! Being thrifty has become an art form and we know so many of you are great at saving money and coming up with fantastic ways to make your money go further without sacrificing quality. It can be a lot of fun to think of thrifty and frugal ways to eat, live and play. Each week we will showcase some of our favourite thrifty posts from around the blogosphere and ask you to share your own in the linky below. We also have a little badge you can add to your posts or sidebar if you would like to. We have a little hashtag for twitter #ThriftyFestival which we will use when we share all your fantastic posts. 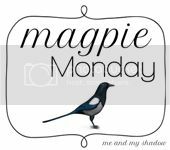 There is also a Pinterest Group board if you would like to be added please let us know. OK on with the Thrifty Festival! 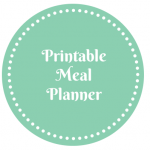 We love a good meal plan at Kids One Stop Shop and have out together a printable meal planner to help you get organised and save those pennies. 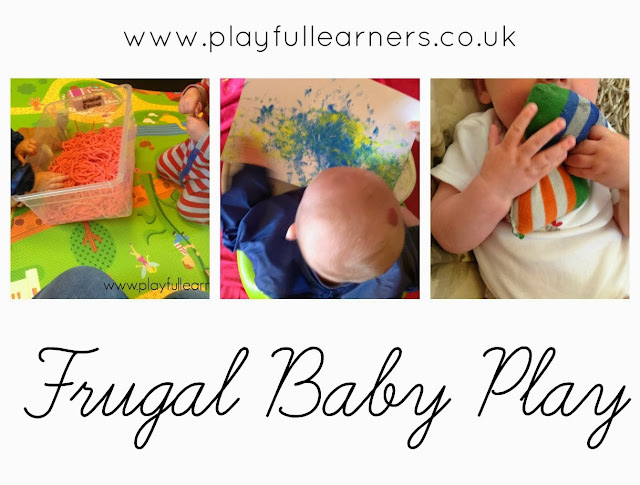 In The Playroom have 30 ways to save £1. Curly and Candid introduce us to buying our meat online. Now its your turn add your link to any thrifty post you have written below. We will share them on Twitter and Pinterest. We will also feature some of them in next weeks festival. 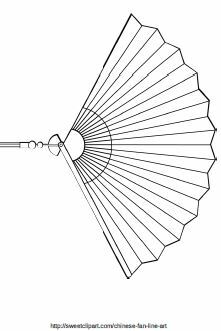 On Monday we shared some of our free Chinese New Year colouring sheets with you. 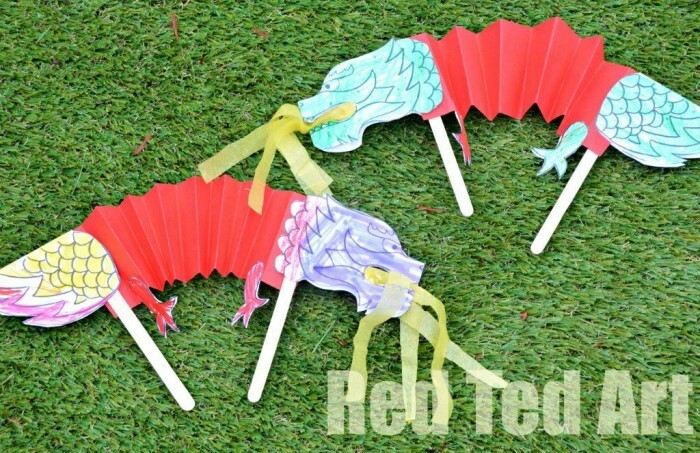 Today we have some great Chinese New Year crafts for you and your child to do this weekend. 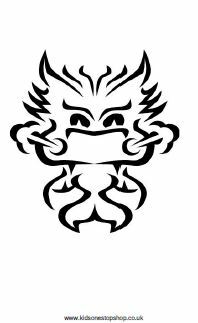 Red Ted Art has a great free printable for a Dragon Puppet. 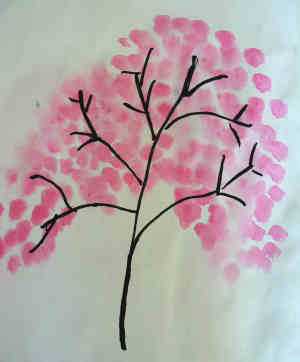 Make a gorgeous Blossom Tree Painting with Activity Village. 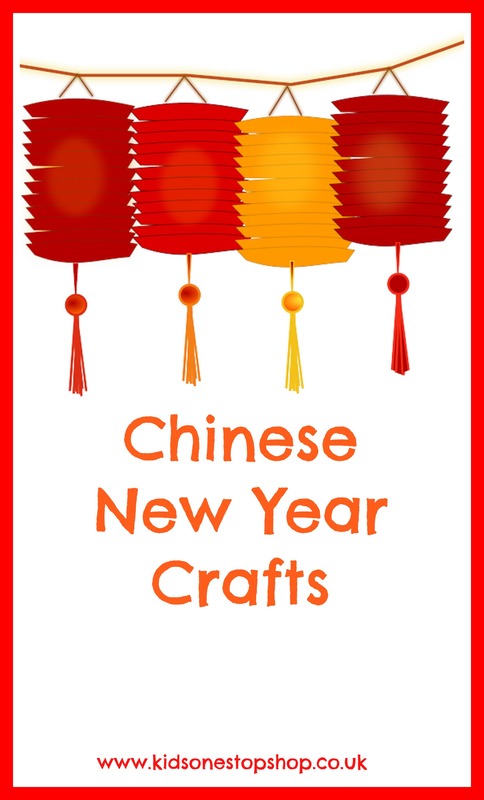 Let your children get snipping and make these Chinese Lanterns from Nurture Store. These Chinese Money Envelopes are cute and simple to make from Baby Budgeting. 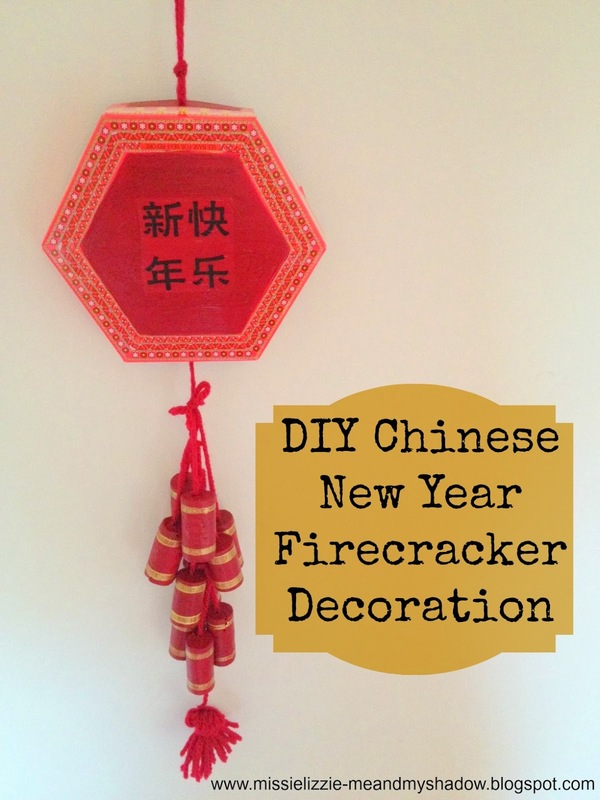 Over at Me and My Shadow they have been making Junk Modelling Firecracker Decorations. 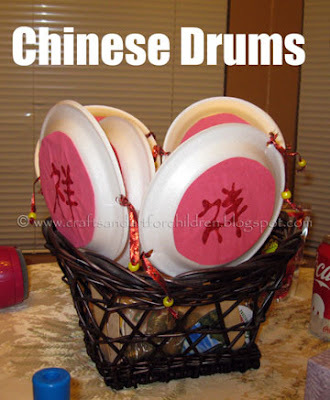 These Chinese Drums over at Crafts – N – Things look awesome. 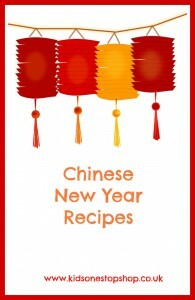 Come back next week for some great Chinese New Year Recipes! 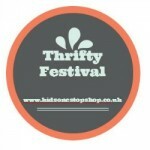 The Thrifty Festival is Coming! Next Thursday the 23rd January will be hosting the Thrifty Festival and then every Thursday after that. Come along and share your thrifty posts. It can be a recipe, tips, crafts, upcycling or a thrifty find. We will have a new linky each week and will showcase some of our favourite posts from the previous week. You don’t have to write a new post you are welcome to add old posts. We have a hastag for twitter #ThiftyFestival and you will find a badge below that you are welcome to add to your posts or blog sidebar. We will be sharing all the posts on twitter and Pinterest. Look forward to seeing your Thrifty Posts on Thursday! We are currently running a competition over the main Kids One Stop Shop site. We have teamed up with children’s author Alice Hemming who has just published her new book The Black and White Club. 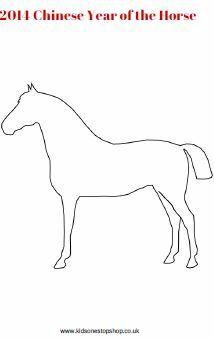 To win a signed copy of her new book your child (4-10 years) needs to design a black and white animal character and share it with us on Facebook. Alice will be choosing her favourite. Creating a weekly or monthly meal planner is a great way to save money on your grocery shop. It means you only buy what you need and if you plan correctly you’ll have no waste. What I do when I am planning is first do a stock check of what I have got in my fridge, freezer and cupboards. Then I see if I can make any meals from them. The meals get added to the meal and plan and then I add anything else I need to make that meal to my shopping list. For example I have pork mince in the freezer, tin of tomatoes and pasta in the cupboard. I can make pork meatballs from that but need celery, carrots and mushrooms to make the sauce. I will also look at what else I can use the celery and carrots for so I don’t waste them. Another great way to save money on your meals is using your leftovers up. I often buy a large chicken and use it for two meals. Yesterday I roasted a whole chicken and we treated ourselves to chicken and chips. When tend to use half a chicken and then there is half left over for another meal. Tonight we are having chicken casserole and dumplings. The chicken cost me £5 so that’s £2.50 per meal and that is serving four of us. 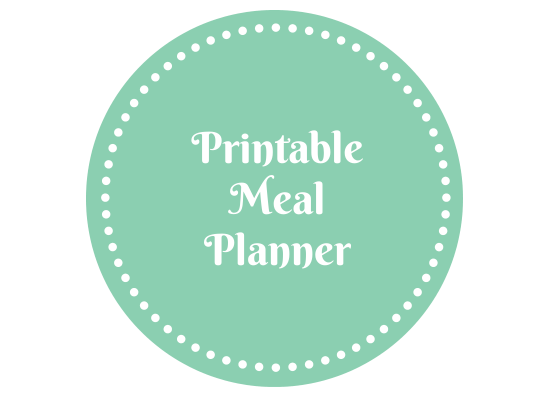 I also find having a meal plan really saves me a lot of time as I don;t have to worry about what we are having for dinner I just look the night before at the planner to see what I need to get of the freezer. To help you with your meal planning I have made a planner that you can print out and you. It is in three sections: Stock Check, Shopping List and Meal Planner. You can print off all three or just the ones you need. If you found this useful please share with your friends.